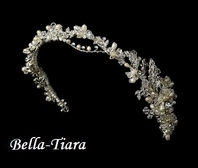 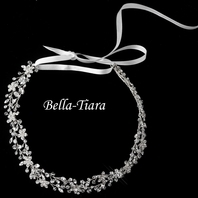 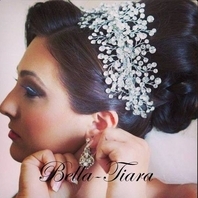 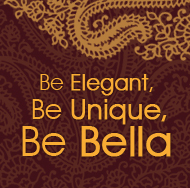 Description: New to our royal collection - stunning vintage inspired filigree design wedding ribbon headband. 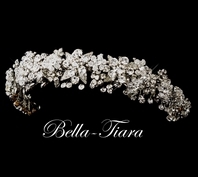 design measures approx 15" long great size almost all the way around width is about 1.25" wide. 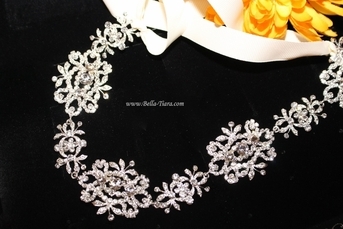 choice of white or ivory ibbon.